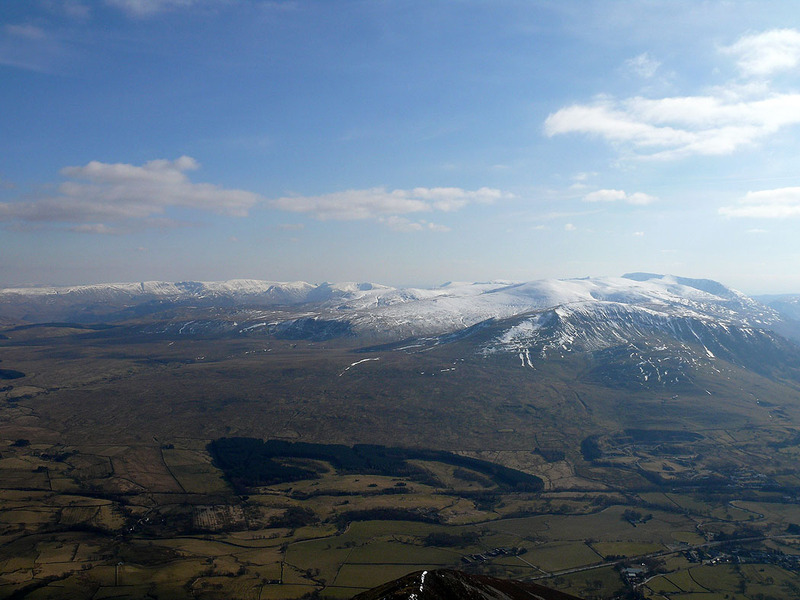 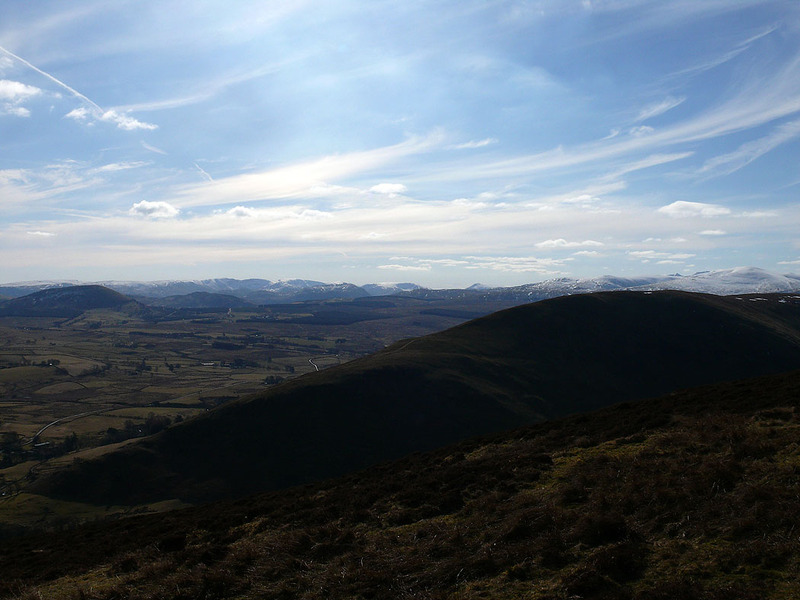 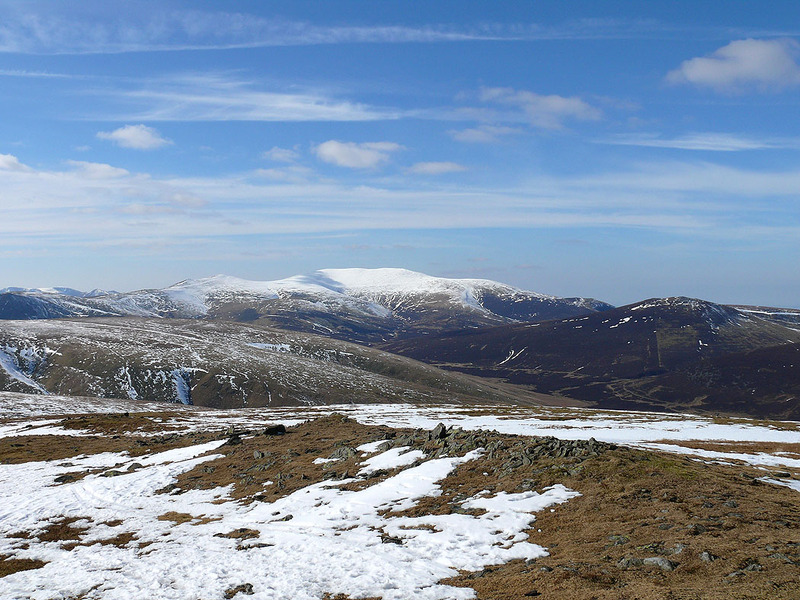 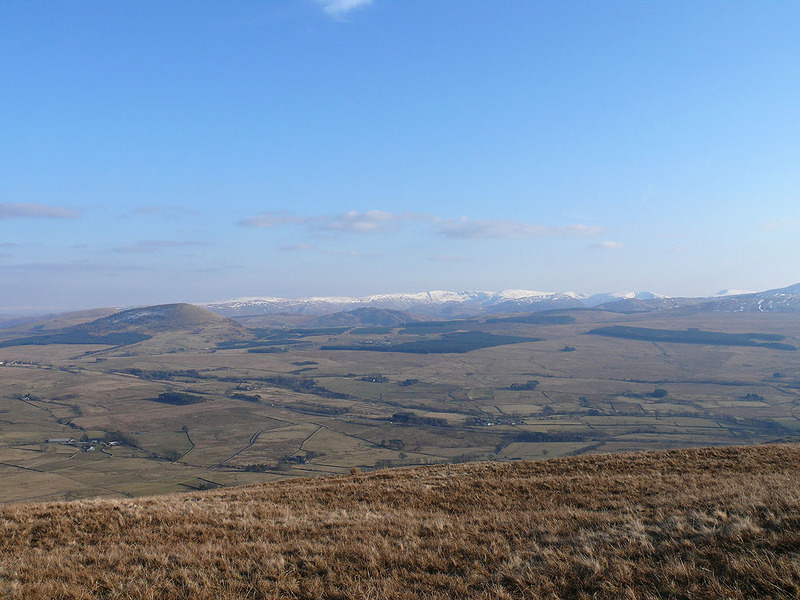 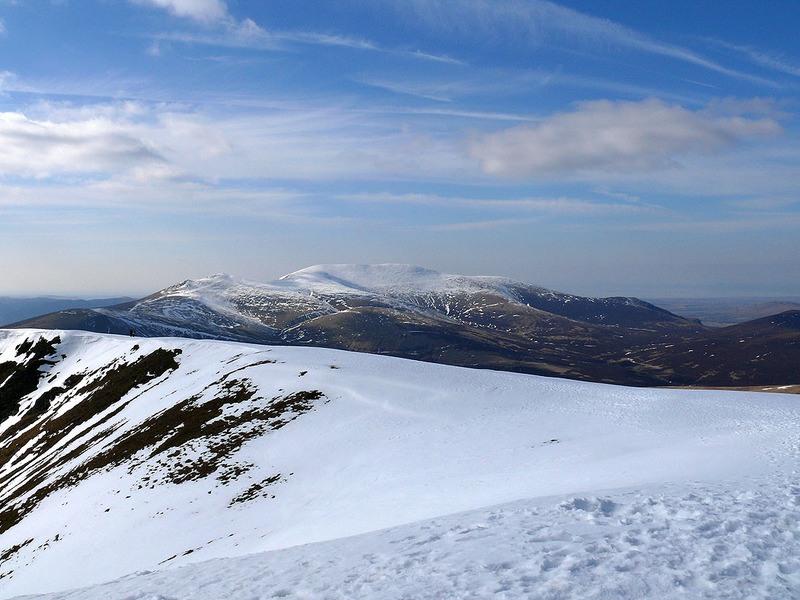 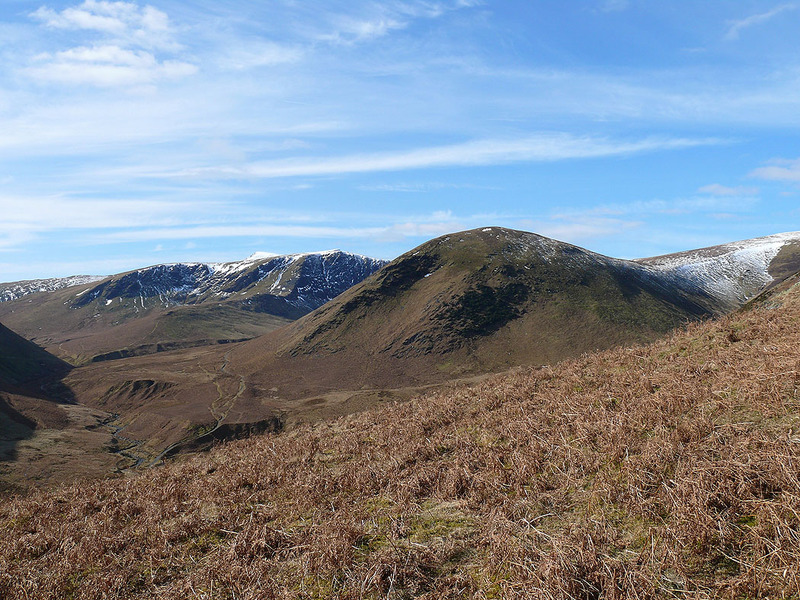 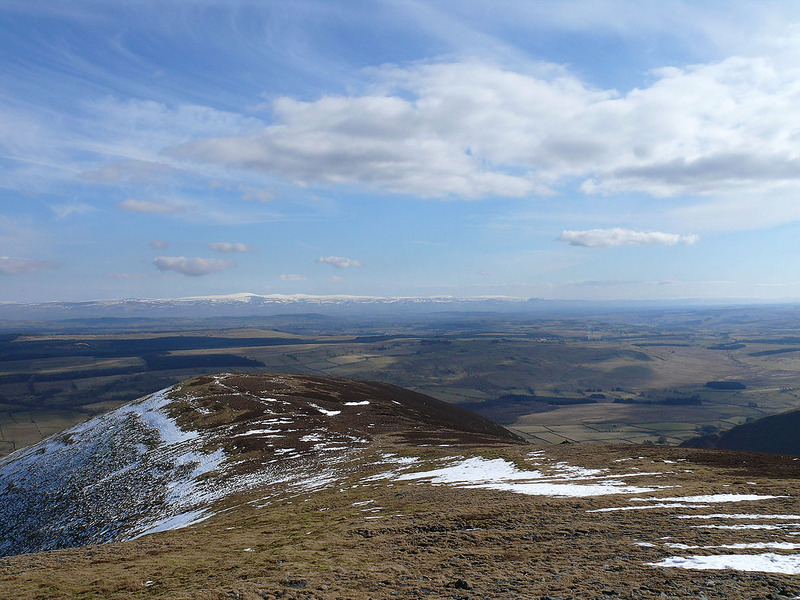 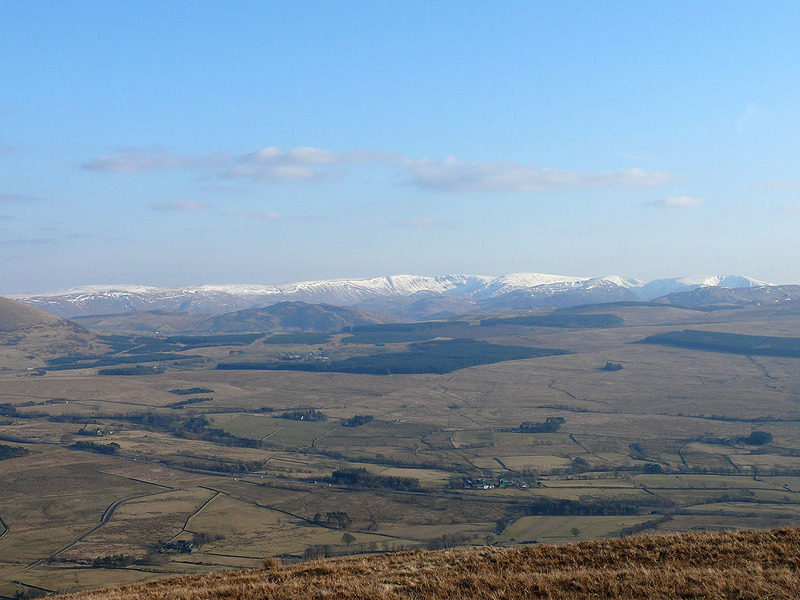 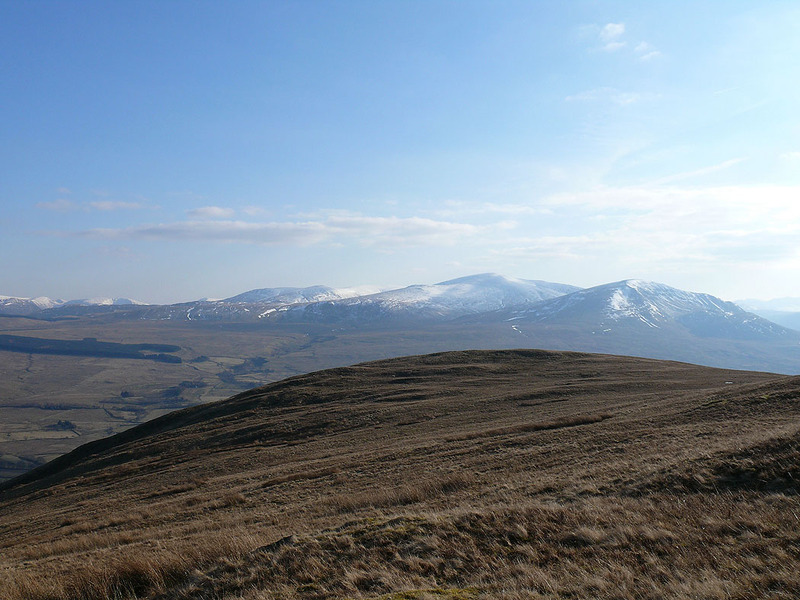 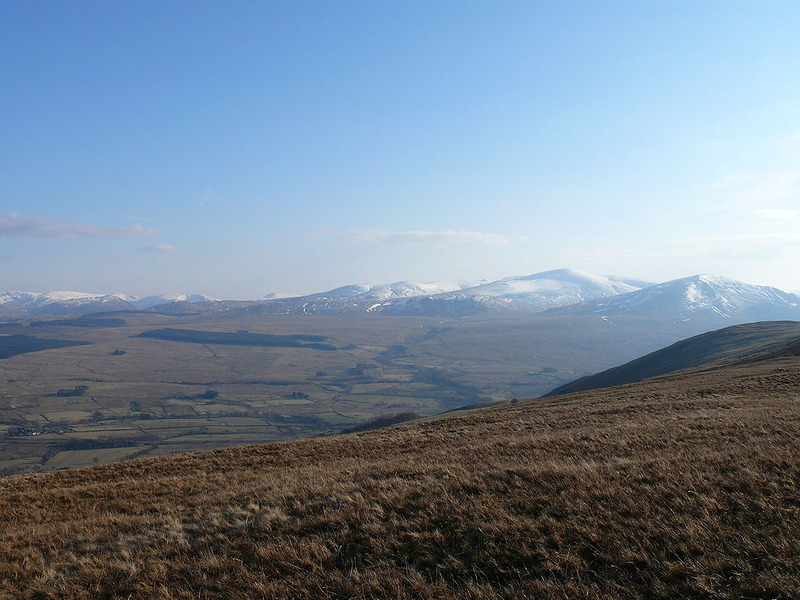 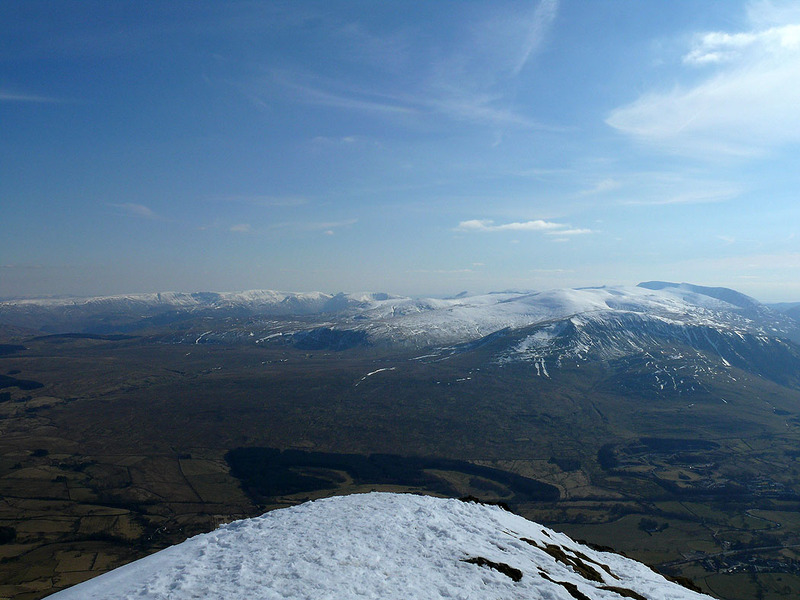 A walk from Mungrisdale taking in Bowscale Fell, Bannerdale Crags, Blencathra and Souther Fell. 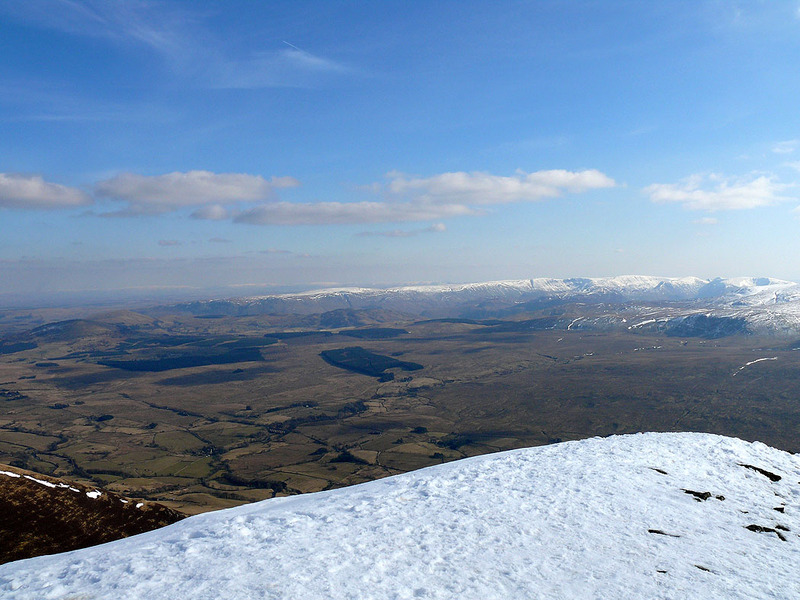 Approaching Bowscale Fell summit. 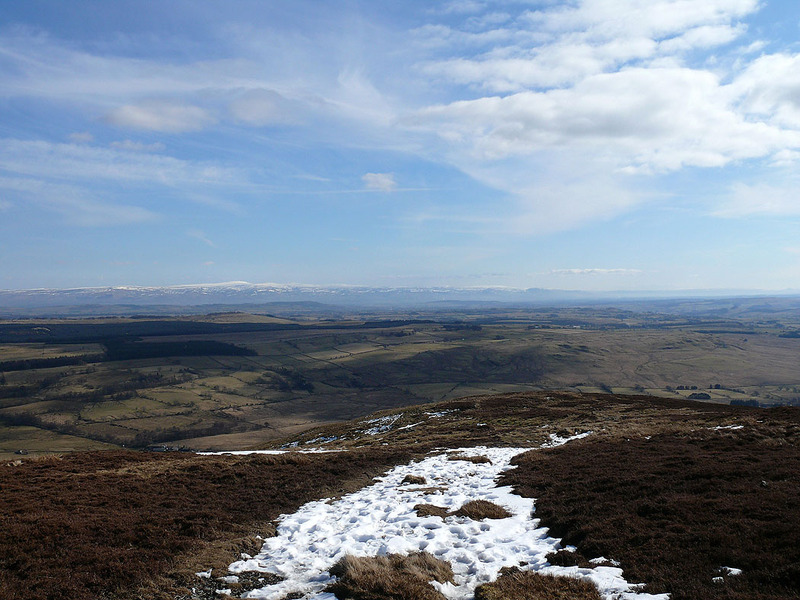 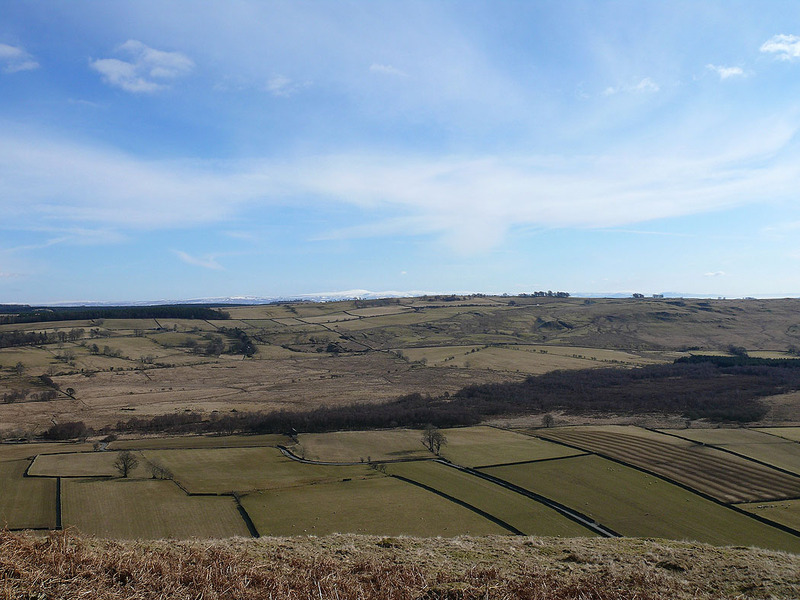 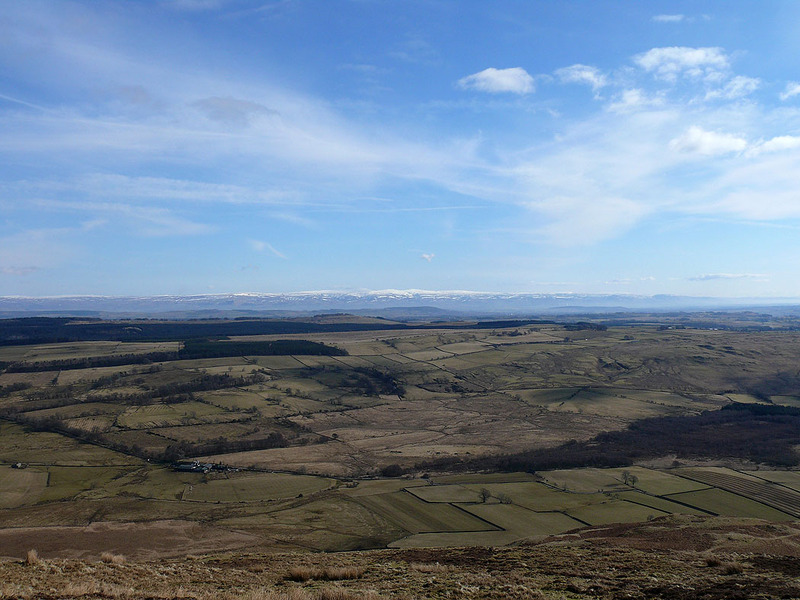 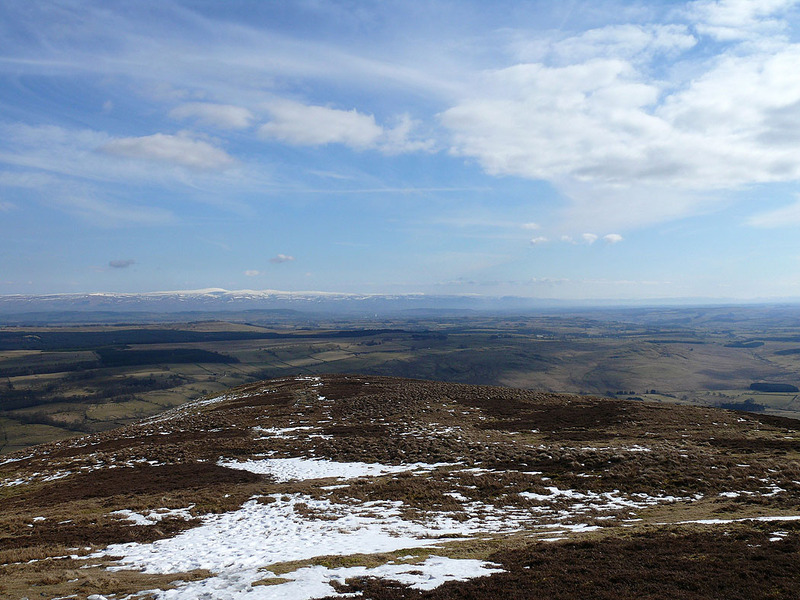 North Pennines in the distance. 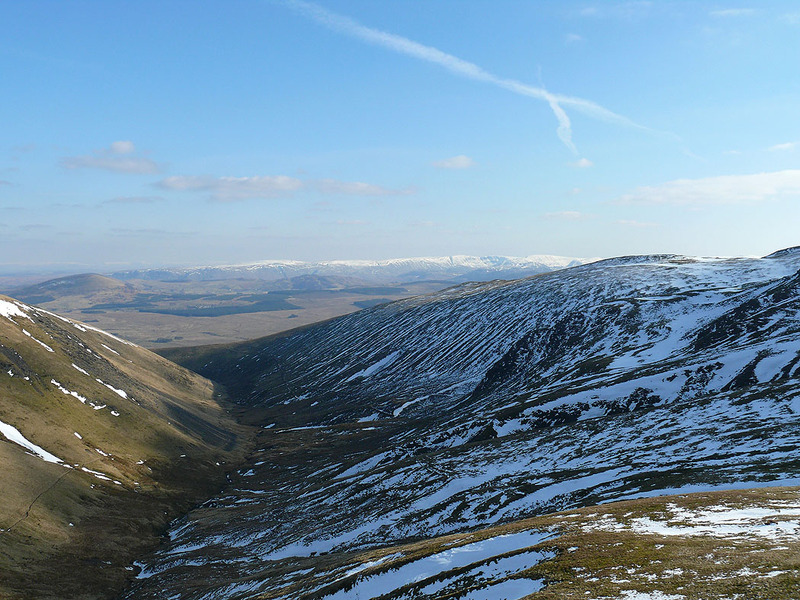 The view southwest past Gategill Fell Top. 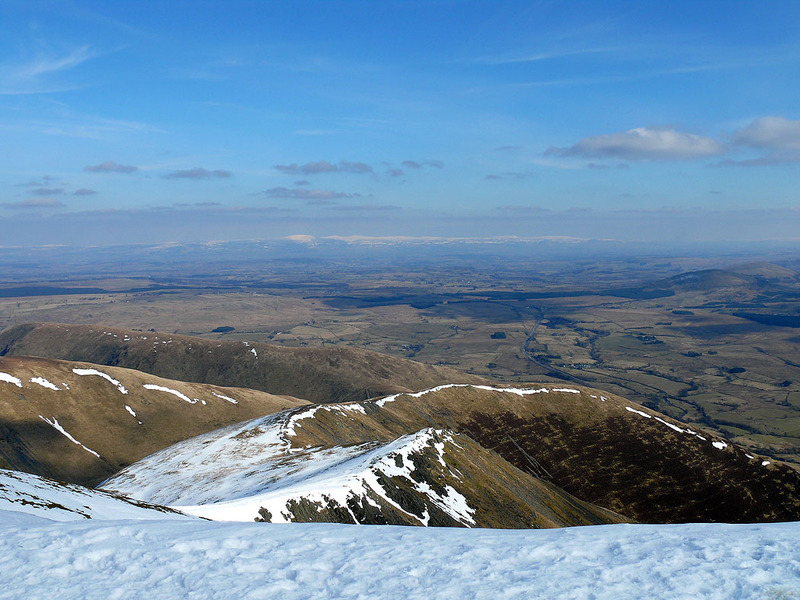 Too many fells to name. 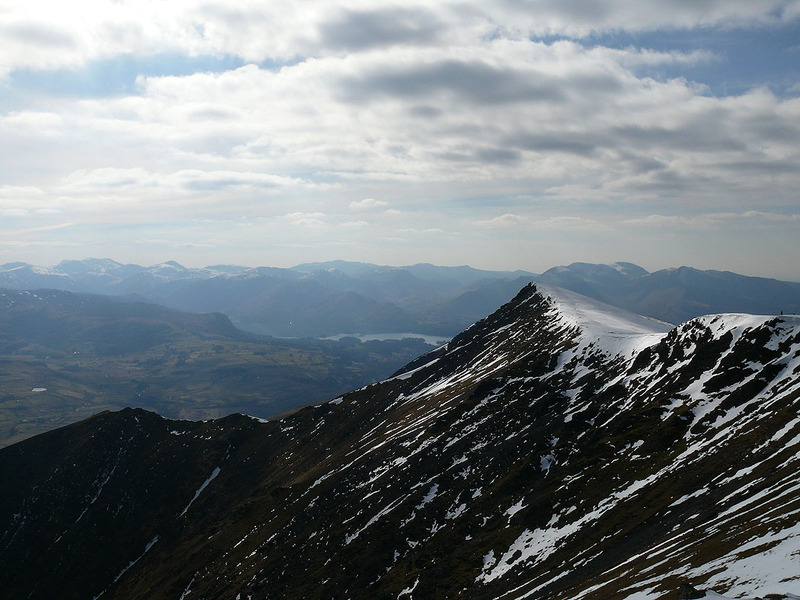 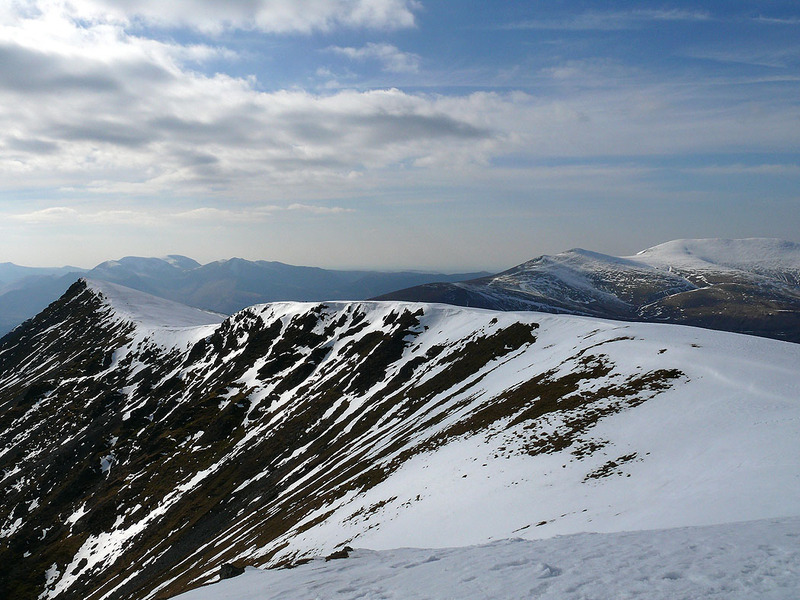 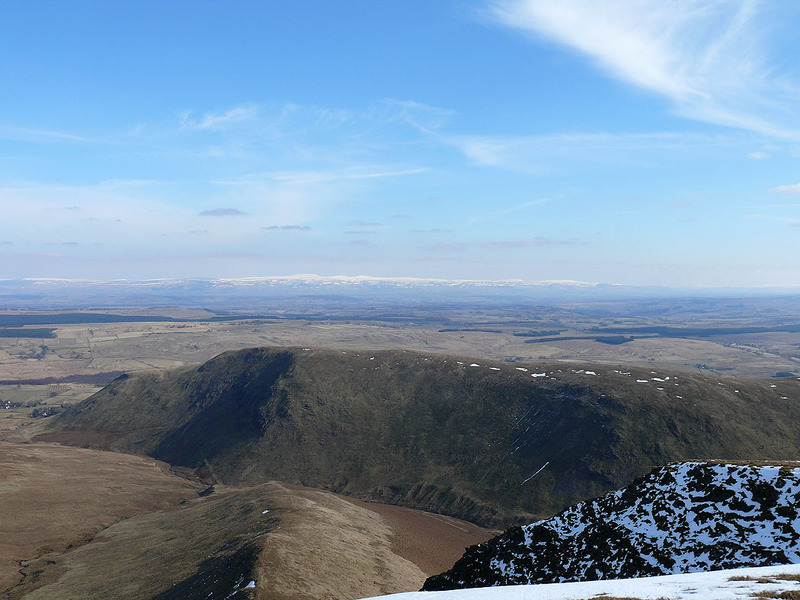 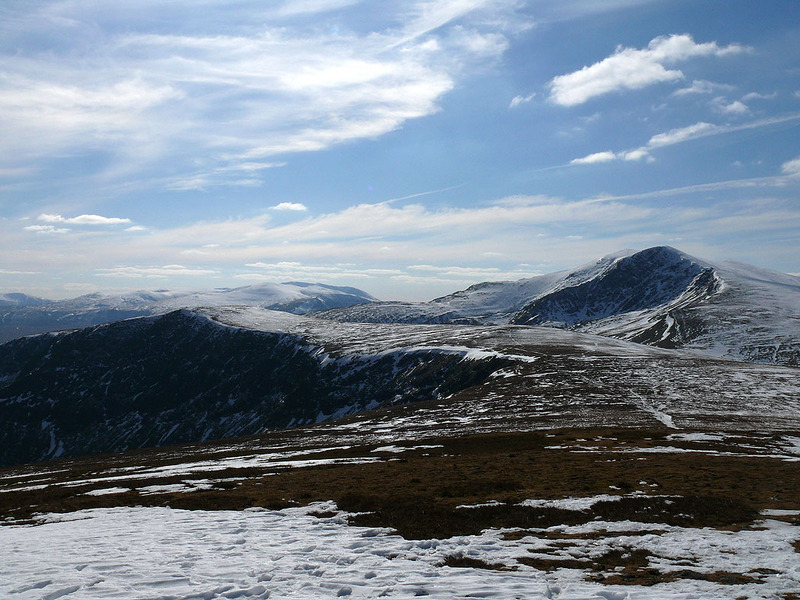 High Street and Helvellyn ranges from mid-air? 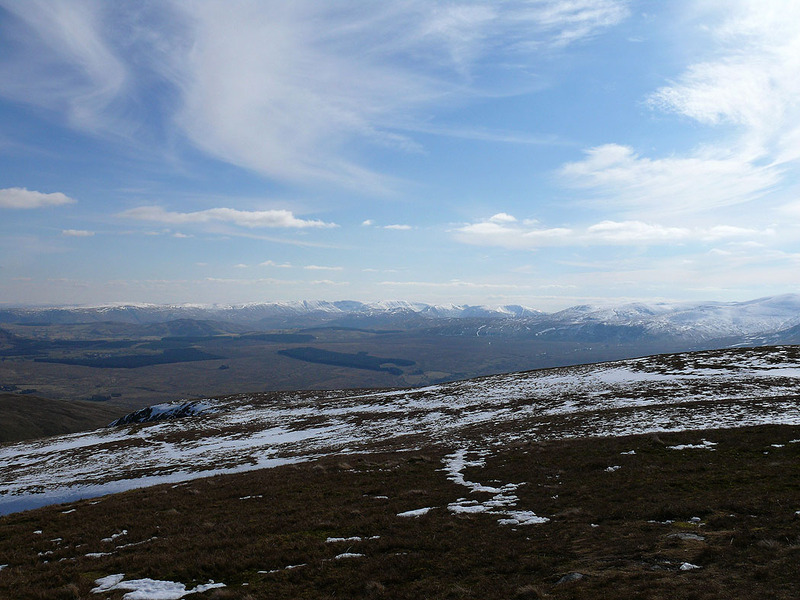 Looking back at the route so far. 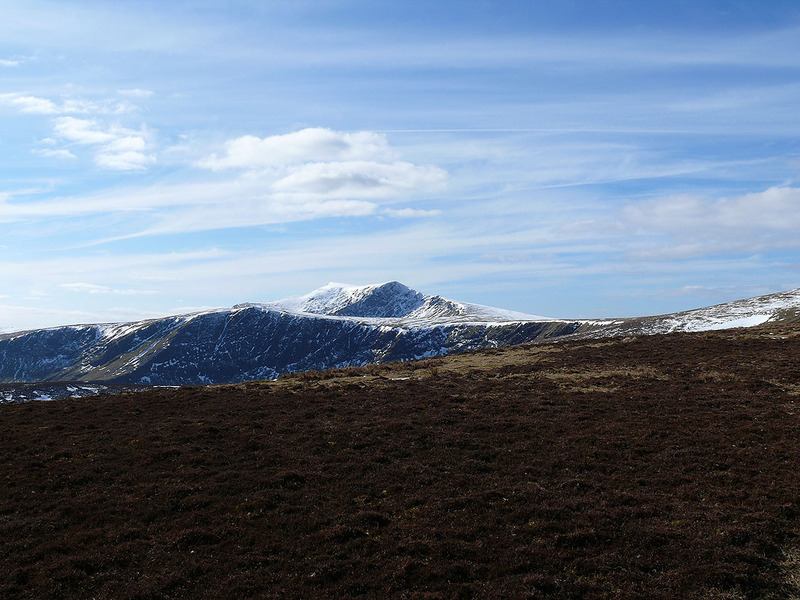 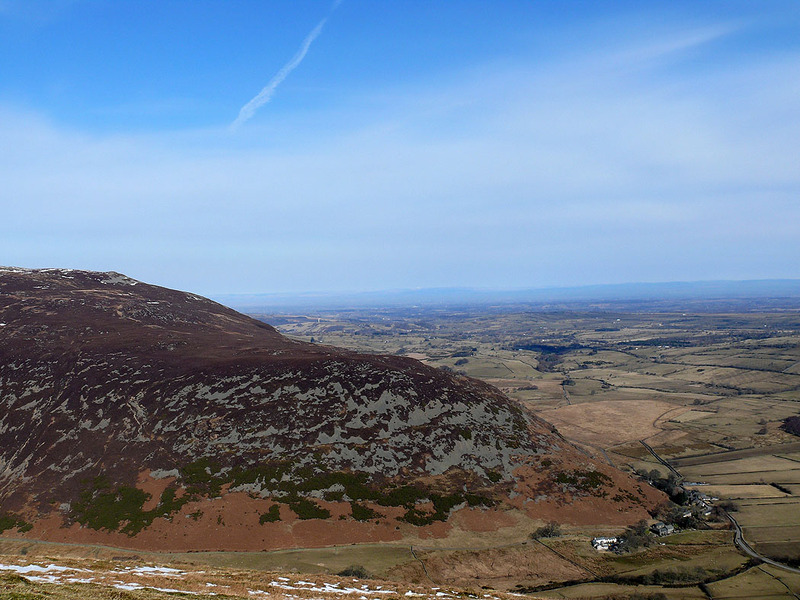 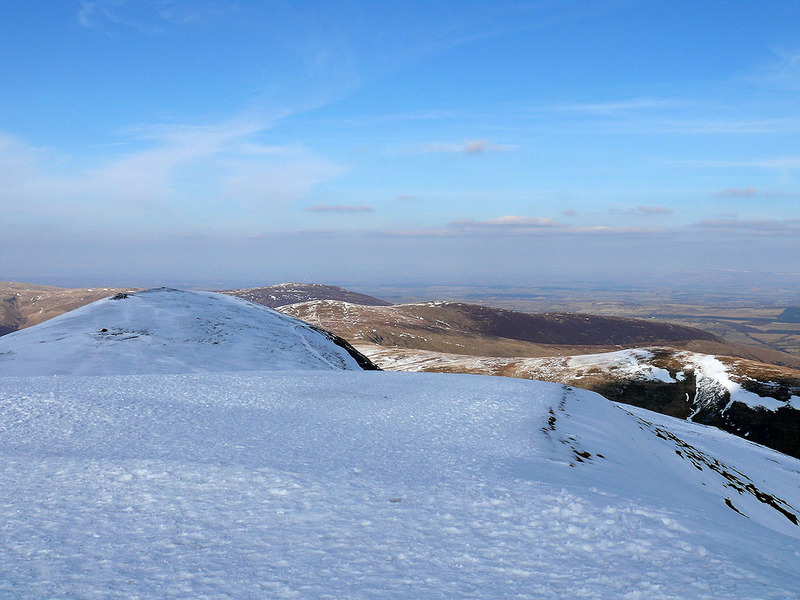 Bowscale Fell and Bannerdale Crags. 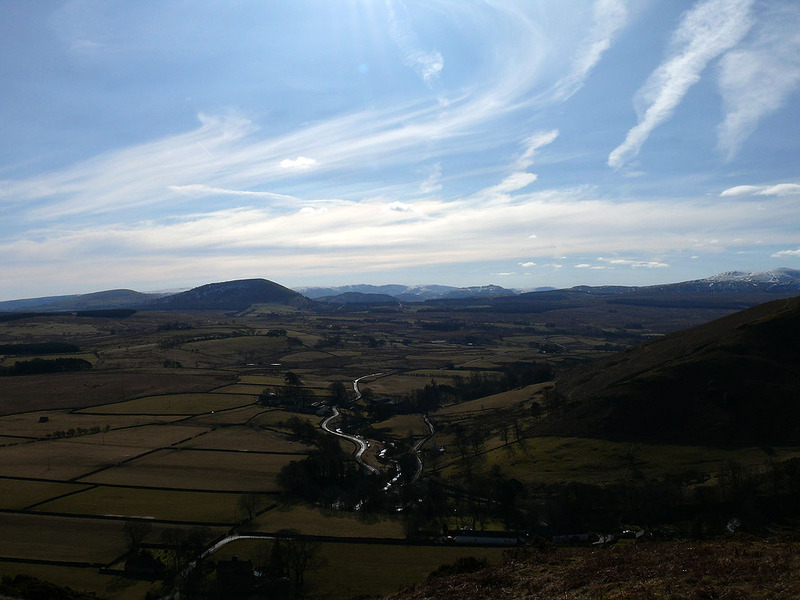 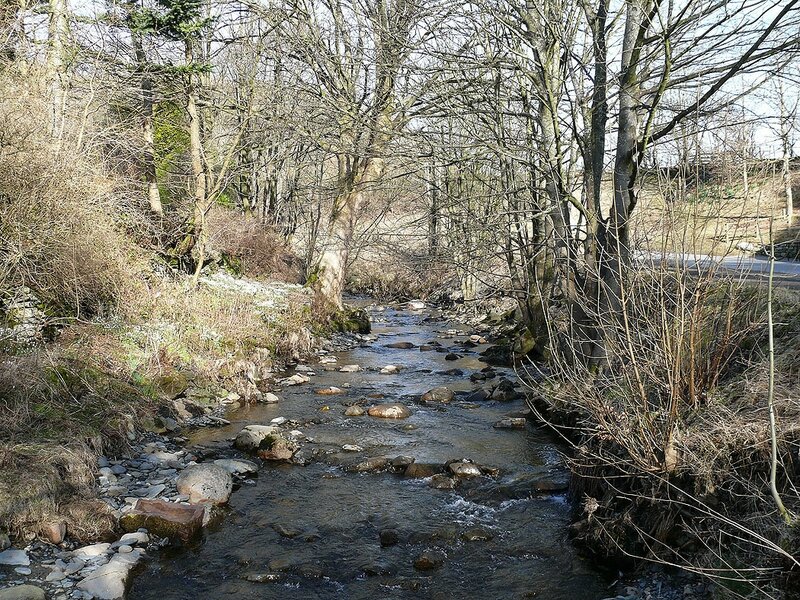 My route now takes me along the path on the left hand bank of the River Glendermackin, onto Souther Fell and back to Mungrisdale.